It’s critical to completely empty your storage unit and remove everything from the property. Otherwise, you may end up seeing all of your awesome stuff end up on an episode of “Storage Wars.” If you have an inventory of everything you had in your storage unit, bring that with you and check the items off as you load them into your car or moving truck. Remember the first day you opened up your storage unit? Recreate that scenario by leaving the space as it was when you initially arrived. Sweep out any dust and debris and wipe up any spills that might have occurred. The lock on your self-storage unit will generally belong to the person who rented the unit, so don’t forget to take it with you. Even though none of your stuff is there anymore, if you leave the lock on, the storage unit company will think that the space is still occupied since you’re the only person with a key to the lock. 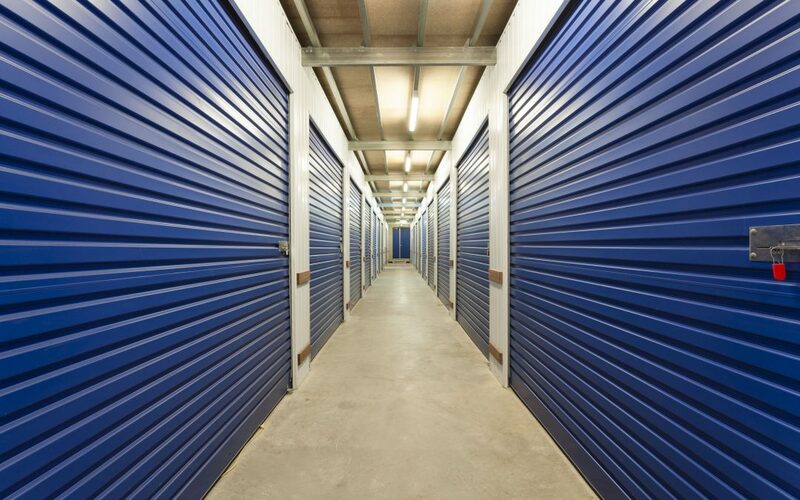 Don’t forget to notify your storage company that you are leaving so they won’t keep charging you storage fees. And that’s it! Moving out of a storage unit is super simple with these tricks.